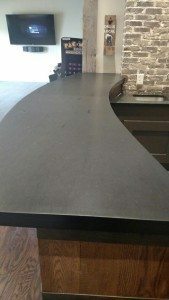 Slate is a great material not only for roofing and siding projects, but also counter tops. 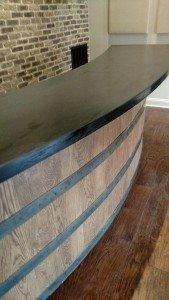 Check out this slate counter top we did. Pictured is our Dover Black color.